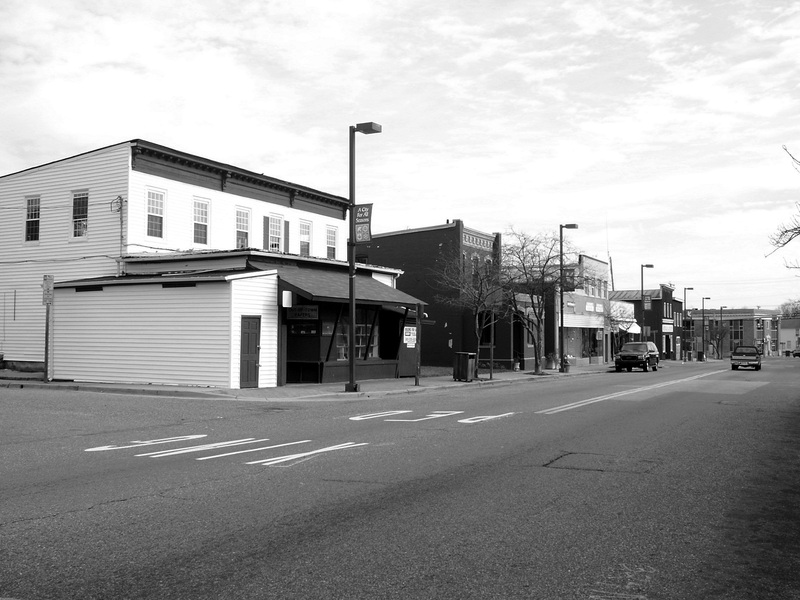 I just came across this great shot found at http://www.panoramio.com/photo/1683203, showing a deserted stretch of Main Street in 2007—including a sadly vacant and soon-to-be razed Keller’s/Knapp’s News Stand. The emptiness in the photo matches that felt by so many who frequented the old establishment through the years; whether it was to buy racing forms, out-of-town newspapers, the peaches, watermelons, etc. that filled the porch, or just to chat with the colorful regulars. The corner at 323 Main Street just hasn’t been the same since.